Yesterday, I was reading one of the maintainers of KDE Windows blog post and I noticed that his blog’s running an unfamiliar Content Management System (CMS), Ghost. This platform wasn’t unknown to me. I encountered with it before but somehow it faded to oblivion. So after skimming the article I was on, I decided to know more about this platform. ghost.org is the first place to look at. The about-page does give you some basic insights. So firstly, ghost is an open-source project which means using it is free of charge. Secondly it is based on node.js. Unfortunately, this means that those using web hosting services probably won’t be able to get a stand-alone ghost up and running. Since it is node.js based, you’ll have to installed it as a prerequisite first on a VPS (Virtual Private Server). 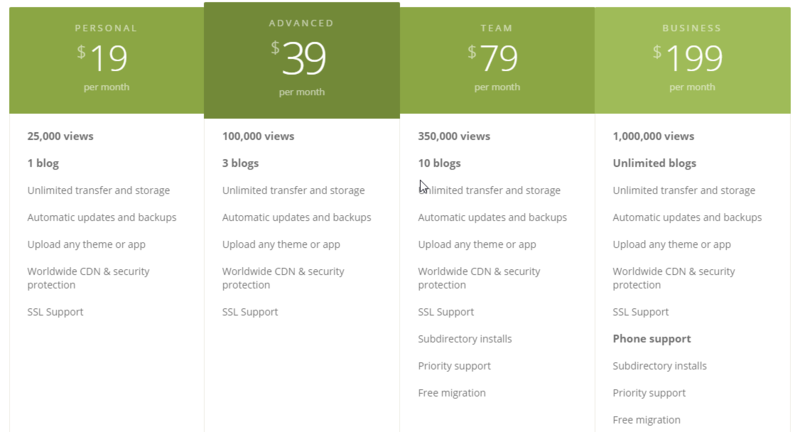 Okay so… if you can afford a PRO package up to you! 😛 But you could also get geeky and learn how to setup your own web server. For the sake of my knowledge-craving, I signed up for a trial account which gives you 14 days subscription to the PRO package. The simplicity of this platform is mind-blowing! Content-focused with just the essential to get you started with highly-polished post and text. Ghost is definitely a good option for professionals looking for the sleek-minimalist interface and a straight-forward blog. Writing with ghost is a real pleasure but may be intimidating for those not too familiar with short-codes. In fact, ghost’s editor uses something called markdown which focuses primarily on content and uses short-codes to do formatting. For example, to bold a text you put the words inside two stars(**) at the beginning and two more at the ending like this: **this text will be bold**. Ghost’s markdown editor also supports live viewing allowing you to type and see the results instantly. Additionally, ghost’s markdown easily allows you to use html codes which is indeed handy. Well basically, you would do with markdown anything you would be able to do with WordPress’s editor. Okay, great! Ghost is awesome but yeah we need to customize it a bit. The marketplace is then our last place of interest. This is where you will find themes free and paid for your ghost blog.